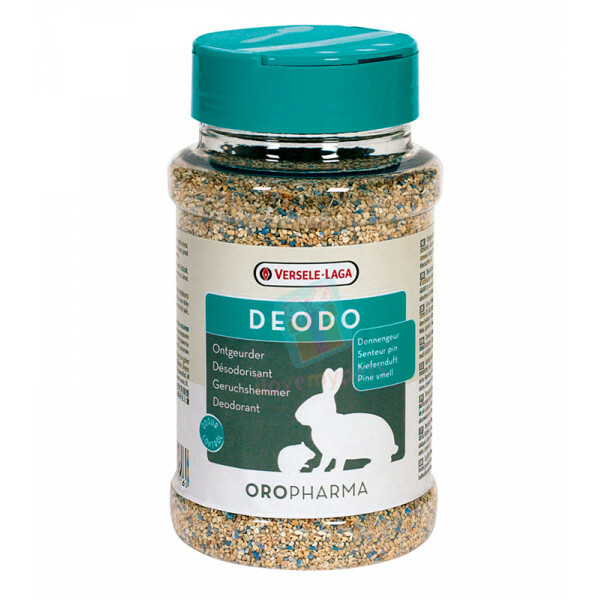 Permanently removes unwanted odor Odor eating ingredients break down odor causing molecules into its odorless components Effective deodorizer for: Pet Odors, Cigarette Smoke Odors, Garbage Odors, Cooking Odors, Stale Closet Odors, Foul Shoe Od..
Natural birch/DegradableNo additivesDust freeEnvironmental friendlyStrong water absorption ..
Can be used directly on your pet without water, able to disinfect and deodorize. 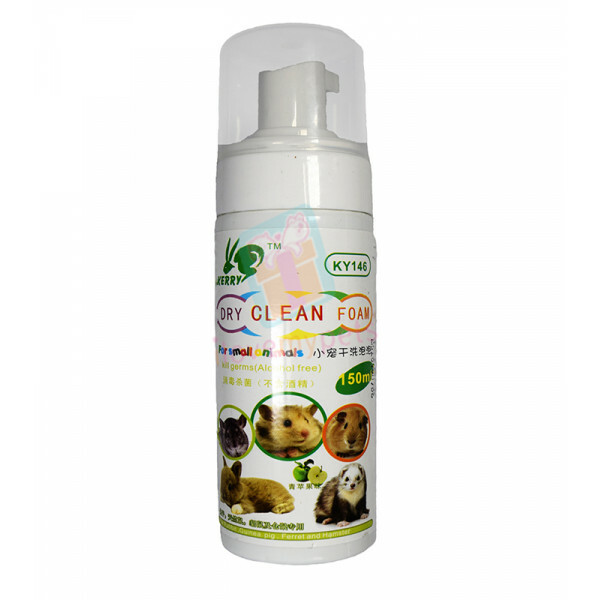 Mild formula, no alcohol, safe to use.Dry Clean Form shampoo for your small pet. 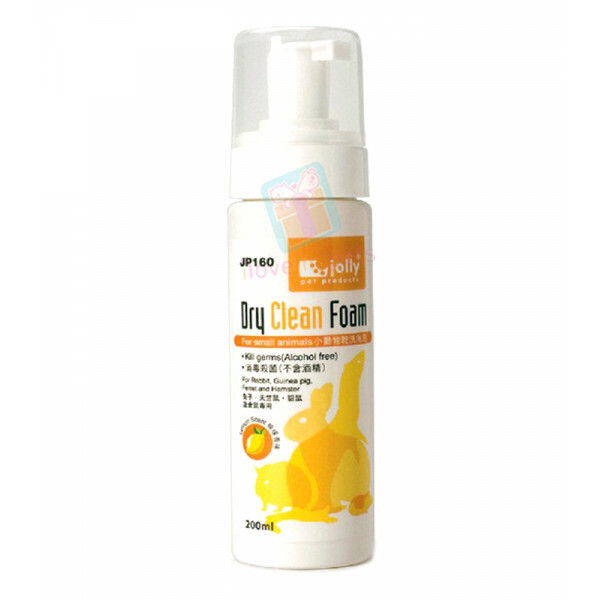 Spray and clean, without the need of bathing in water. Save the hassle of showering and .. 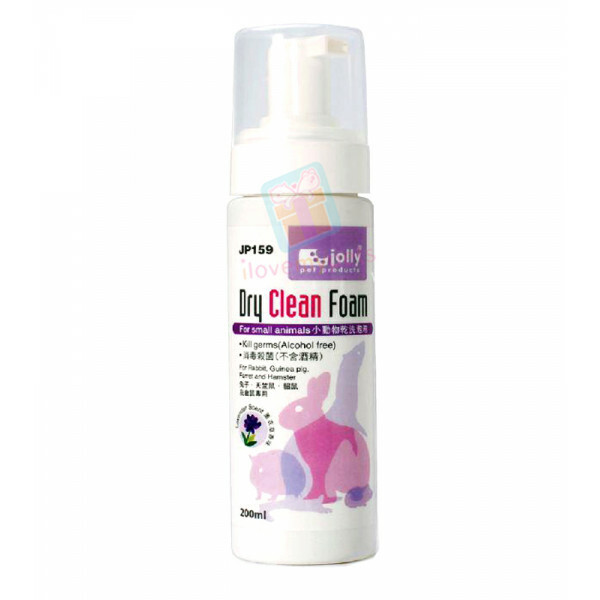 Kills germs (Alcohol Free) Effective at killing germs and cleaning the body without bathing Deodorize the smell Mild formulation with no irritate content For rabbit, guinea pig, ferret, chinchilla, and hamster Direction for use: Just..
Nutriscience Pet Kennel and Cage Cleaner safely cleans pet holding areas and feeding bowls without leaving harmful chemical residues. 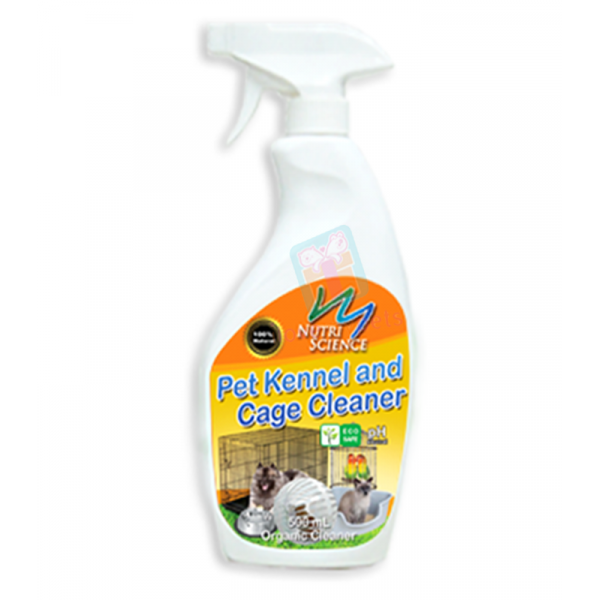 Use regularly to clean pet kennels, cages, and feeding bowls to prevent unwanted dirt build-up, pest and parasite in..
Nutriscience Pet Stain Remover utilizes natural ingredients that penetrate deep into the fabric to lift up and break down embedded stains. Nutriscience Pet Stain Remover won’t harm people, pets, and plants. 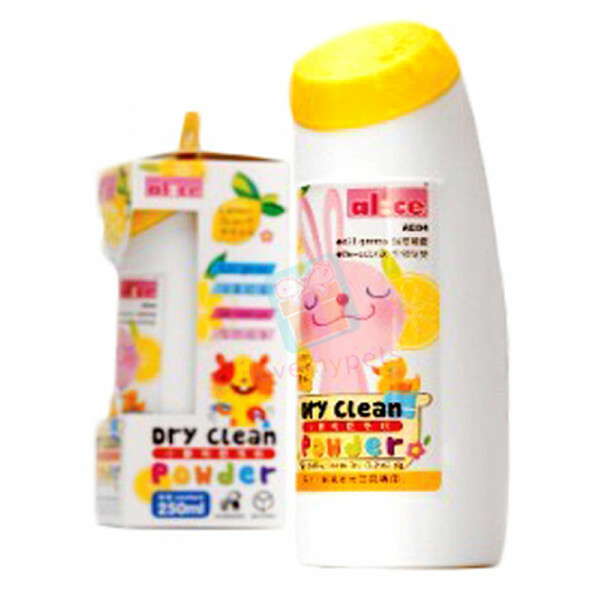 It effectively removes stains such as Urine.. 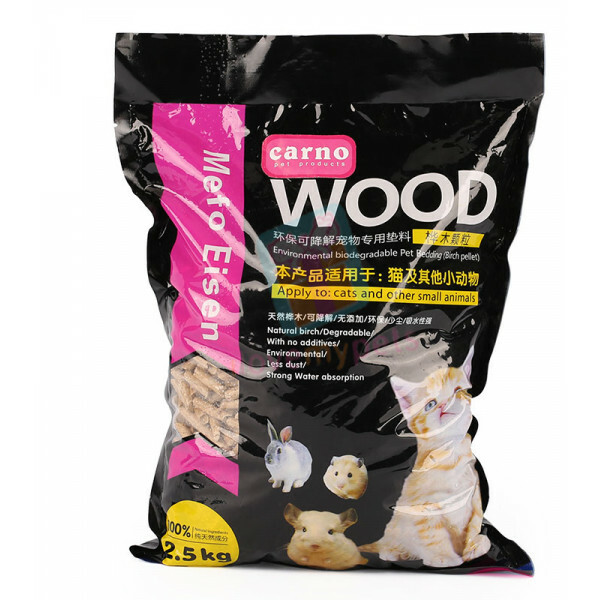 Virtually dust free Highly absorbent Environmentally friendly Natural Wood. 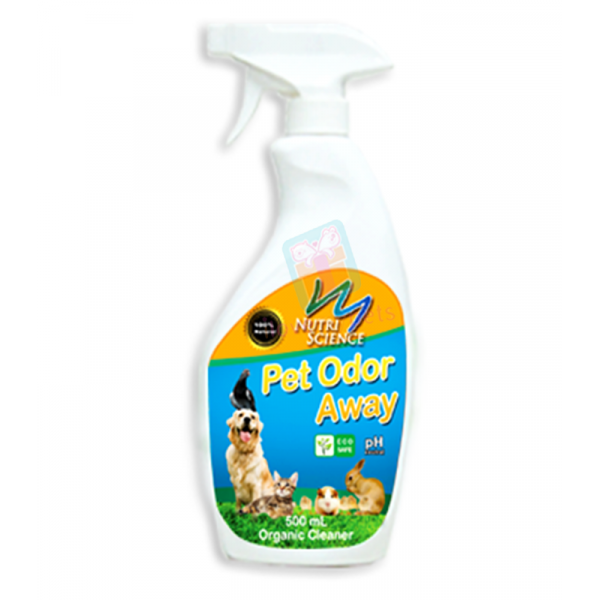 ..
Deodo is an odor remover for the cage, stall or spout of your pet. 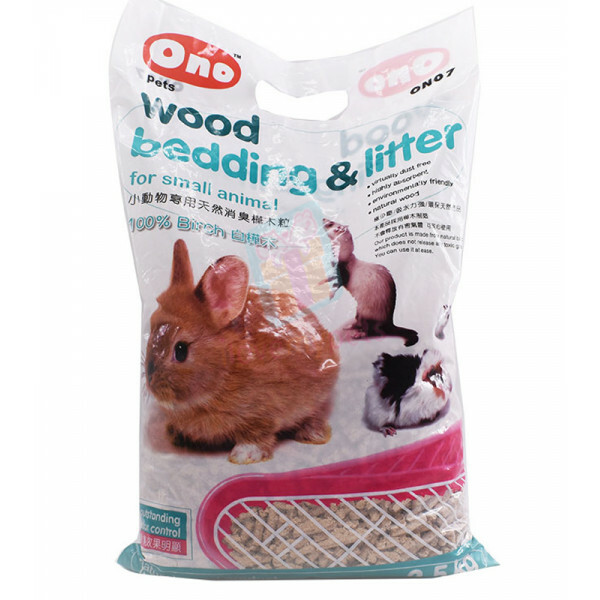 Extends the effect of the litter and neutralises unpleasant odors so that the enclosure of your animal remains longer hygienic and pleasant. 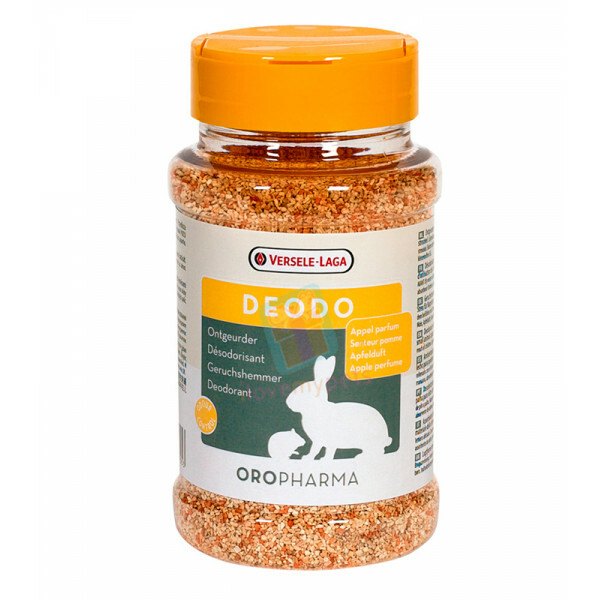 Deodorant with pine smell fo..
Deodo is an odor remover for the cage, stall or spout of your pet. 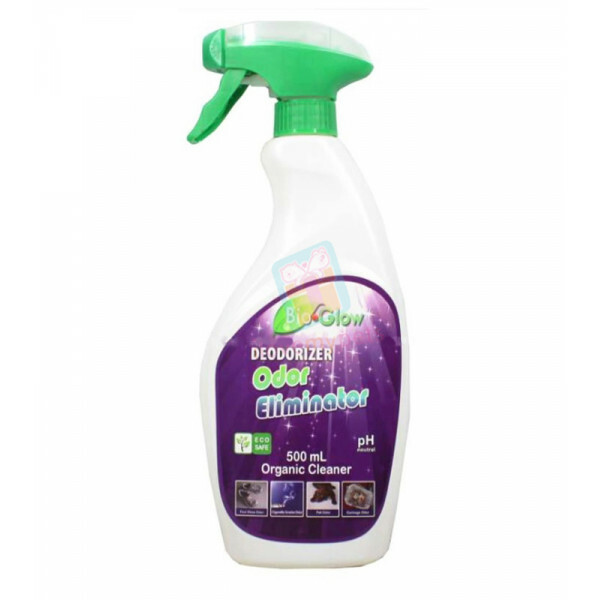 Extends the effect of the litter and neutralises unpleasant odors so that the enclosure of your animal remains longer hygienic and pleasant. Deodorant with apple perfume for small..